This structure stands alone as the only building on Main Street that is neither original or a reproduction of an original. 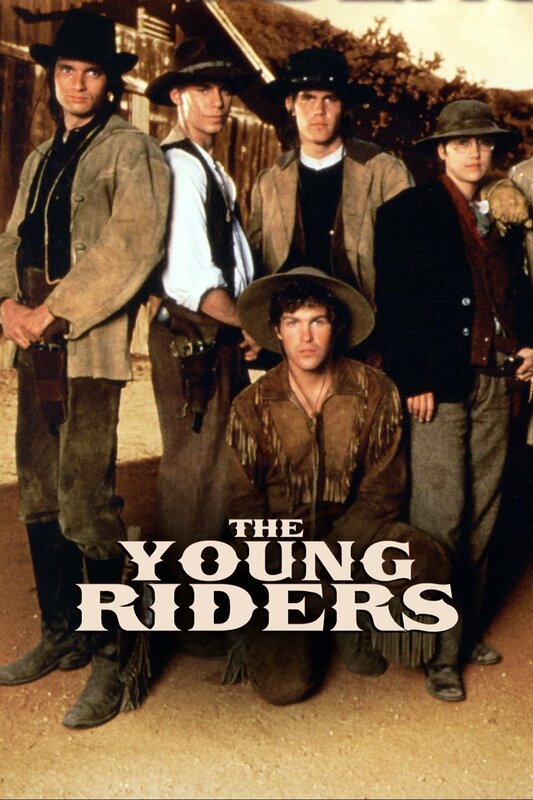 It was used for the pilot for "The Young Riders" TV series. 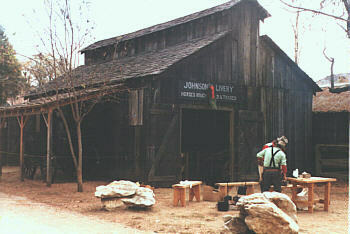 After the filming was completed, the film company avoided taking the time or expense to remove the structure by donating it to the State Park. The park administration felt that the need for a structure to store and display artifacts outweighed the negative aspects of introducing a non-historic structure onto Main Street.